My week according to my phone! 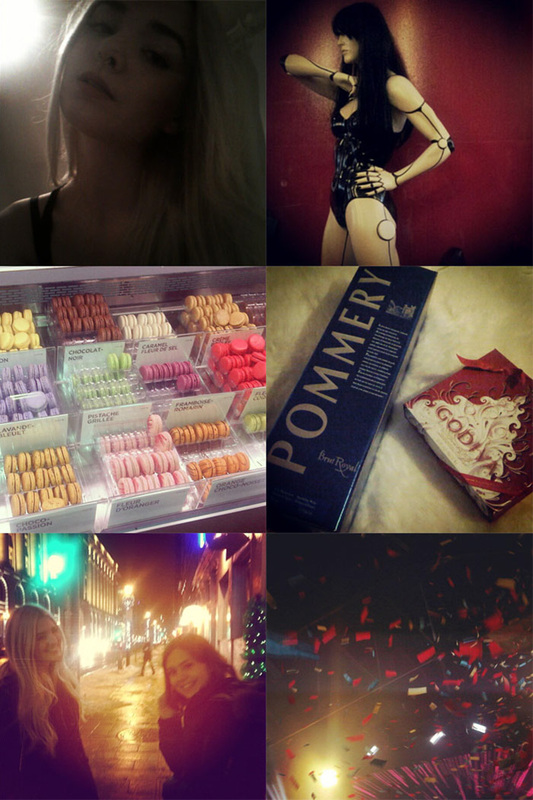 You can follow me on Instagram @ camillenormandin . Christmas is only 2 days away... get excited! !